Domaine Belle has an interesting history. In the 1600’s, vines were grown in vineyards around the Chateau de Larnage and all the land and produce belonged to the Lord of Larnage. Each villager had to give three days unpaid corvee labour (one for pruning, one for ploughing and another for the grape harvest). In 1769, at a village assembly called by Claude François Mure, the new Lord of Larnage, each family was granted a small parcel of land with vines for their personal use. From these feudal times the family holding gradually expanded, until in the 1930s it consisted of several neighbouring plots whose grapes were made into wine and sold locally. A great change took place when Louis Belle (Philippe’s grandfather) took over the property. In fact, while Louis Belle loved growing vines, he didn’t much like making the wine and in 1933 he became a founder member of the Tain l’Hermitage wine-making cooperative. This great winegrower also acquired some superb parcels of land in the communes of Larnage and Tain l’Hermitage. When Louis handed the land on to his son Albert in the 1970s, the holding consisted of 4ha spread over two communes (Larnage and Tain). Passionate about vines and wine, Albert Belle started to make wine for himself and his friends. In 1990, under the impetus provided by Albert’s son Philippe, who had recently returned from studying œnology, winemaking moved to the forefront with the creation of Domaine Belle. Together Albert and Philippe built a modern, functional winery, giving them the means to produce great wines which respect the terroir of the individual appellations. 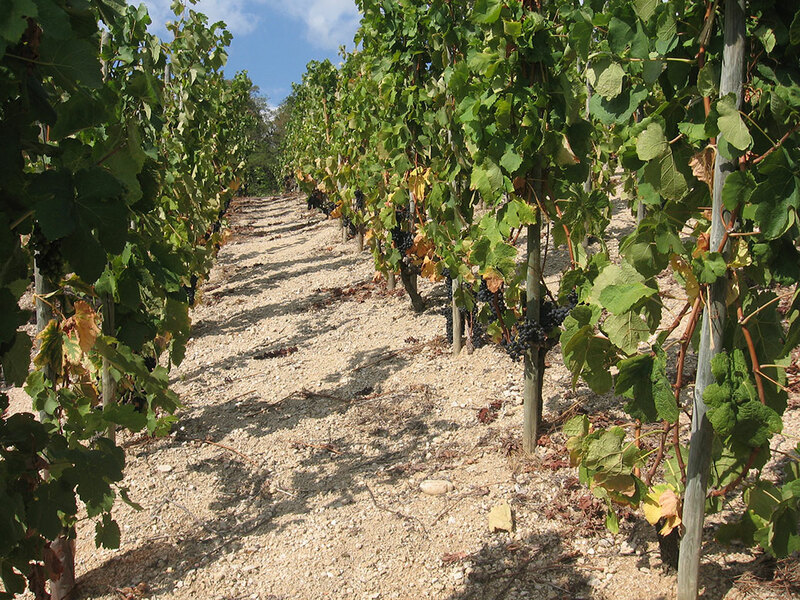 From then the Domaine’s wine-growing land expanded rapidly, including various soil types (galets and granite) and different appellations (St Joseph), to arrive at 20ha in the 2000s. Since Albert’s retirement in 2003, Phillipe has continued alone; passionate about his work, committed to protecting his terroirs and about making the wines from Larnage known around the world. 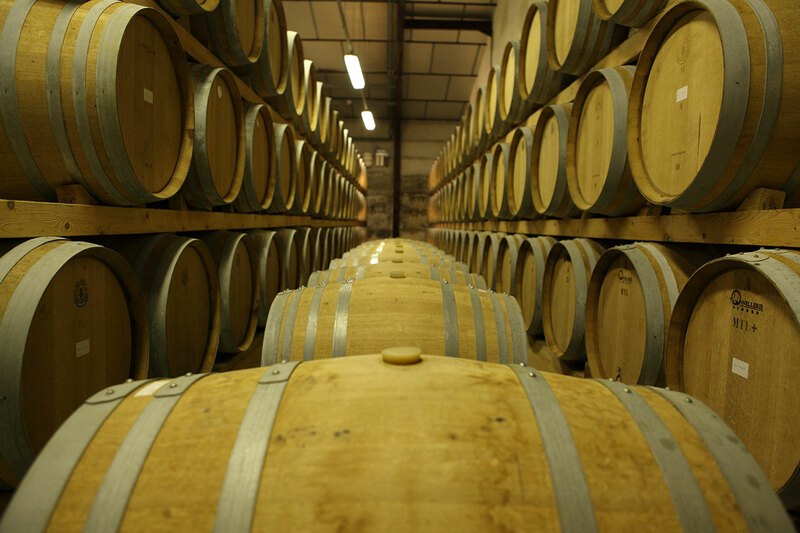 In 2006, the purchase of a small neighbouring vineyard in the commune of Crozes-Hermitage led to the enlarging and modernization of the Domaine’s winery, which took place in 2007. 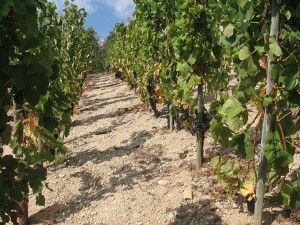 2006 was also the year in which a new cuvee respecting the terroir was first produced – ‘Roche Pierre’. And the story is set to continue with Philippe’s son Guillaume’s interest in winemaking and his future role in the Domaine.